Our entry level rechargeable system. Produced since 2004, this system has no frills but will do an excellent job nonetheless. Recommended for general consumer use and smaller usages. The revolutionary multi-tray rechargeable system that changed the game. For over 10 years our Platinum system has been a true commercial staple. Tried and tested and used widely across the commercial sector, this system is reliable, durable and easy to use. Our flagship system which is simply incredible. Nothing exists in the same realm, it truly is in its own category. The smallest rechargeable candle in the world. This system is a true tea light sized rechargeable candle. Perfect for any existing holders. Did we forget to mention the candles are fully weatherproof? Yes you read correctly. Easy unload and load system, no charging pins to contend with makes this system perfect for busy commercial environments. Our Evolution Regular system is our highest performing system. A thoroughbred commercial system. 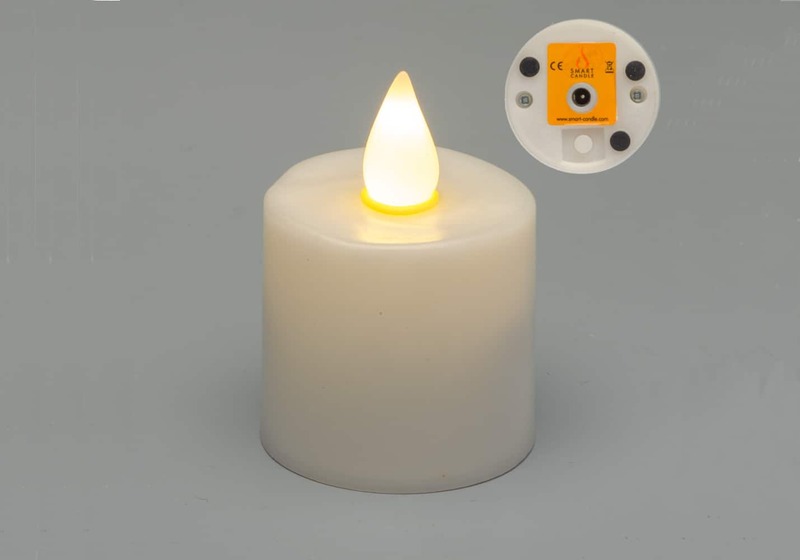 Introduced to offer the same benefits as the Evolution Tea Light however offering longer run times, shorter charge times and additional brightness. 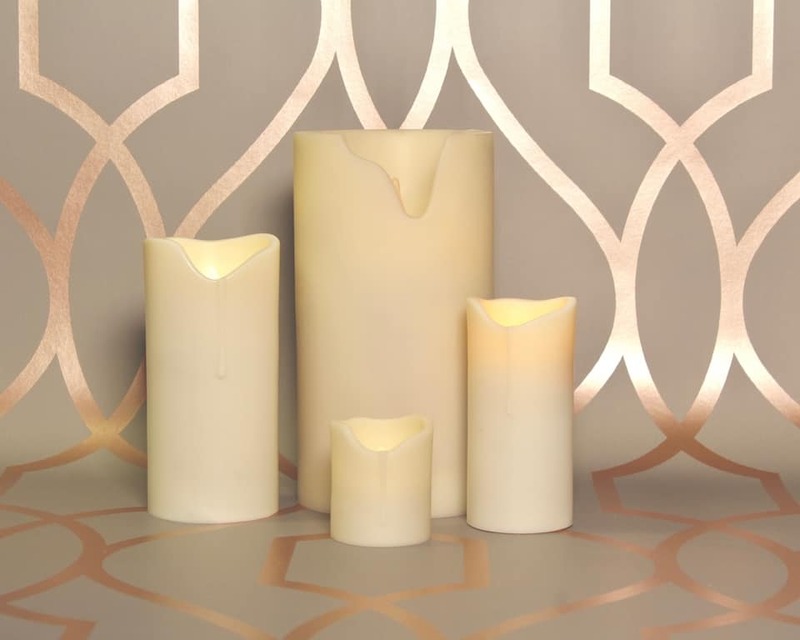 Unique to Smart Candle – a best selling product. The Rechargeable Wax Pillar system combines great features with the highest quality which culminates with an unrivalled stunning finished product. Perfect for so varying usages from hotel to home. Available in 3 Different heights to suit all requirements. Designed to offer the very best of multiple applications across different environments, think Rechargeable LED Edison Light bulb/Lamp or LED Candle. True brightness without sacrifice, this is exceptional technology and is quite simply the holy grail of rechargeable lighting with a breadth of ability never seen before.